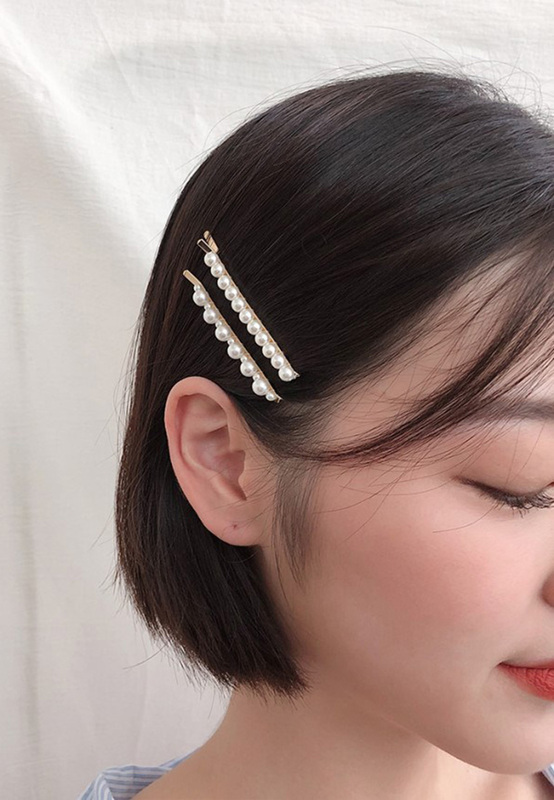 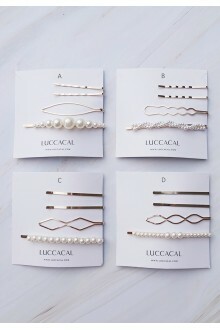 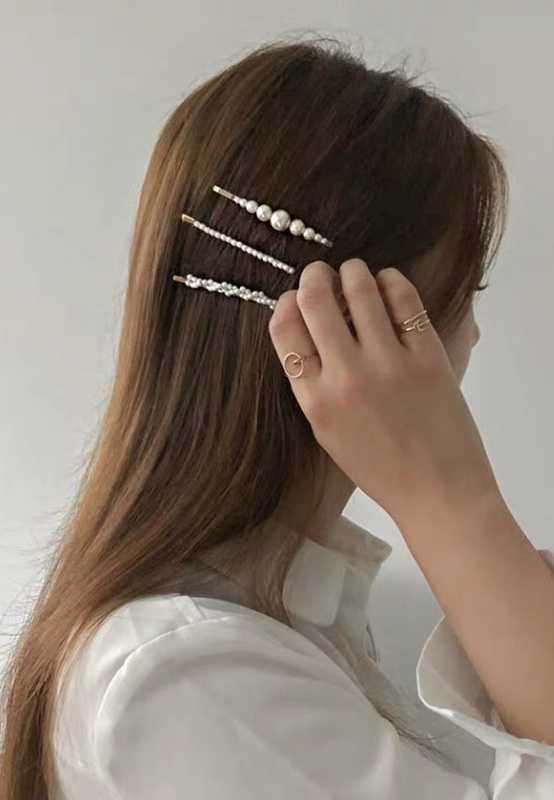 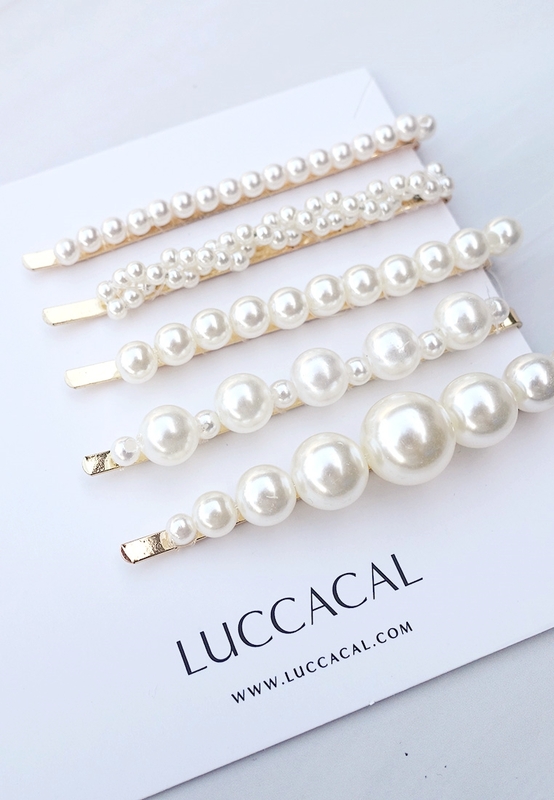 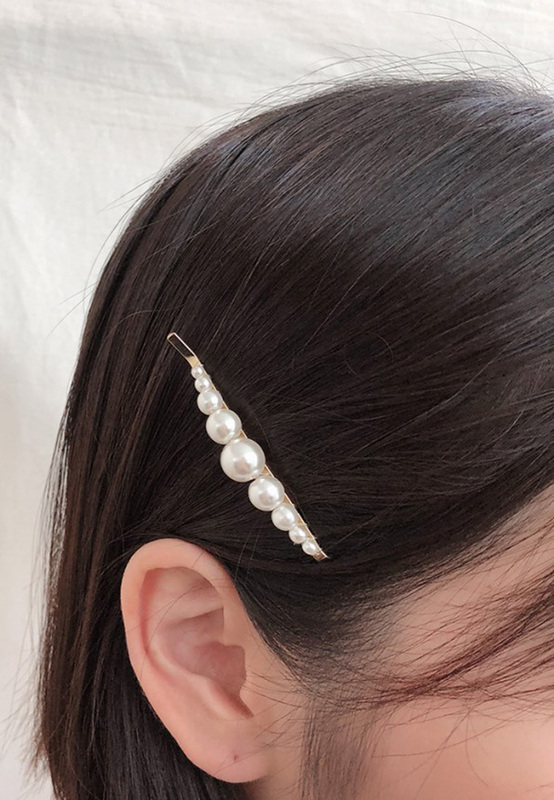 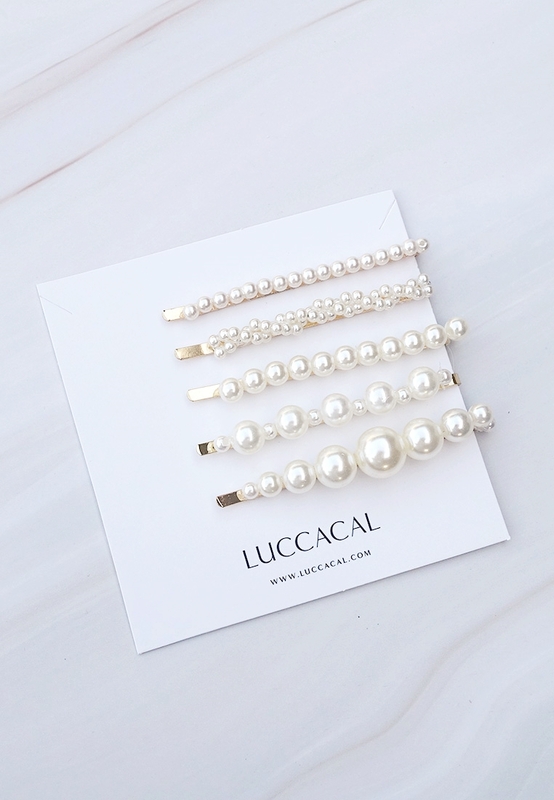 This five-piece hair clip set features pearl-embellished palettes ideal for evening and dinner wear alike. 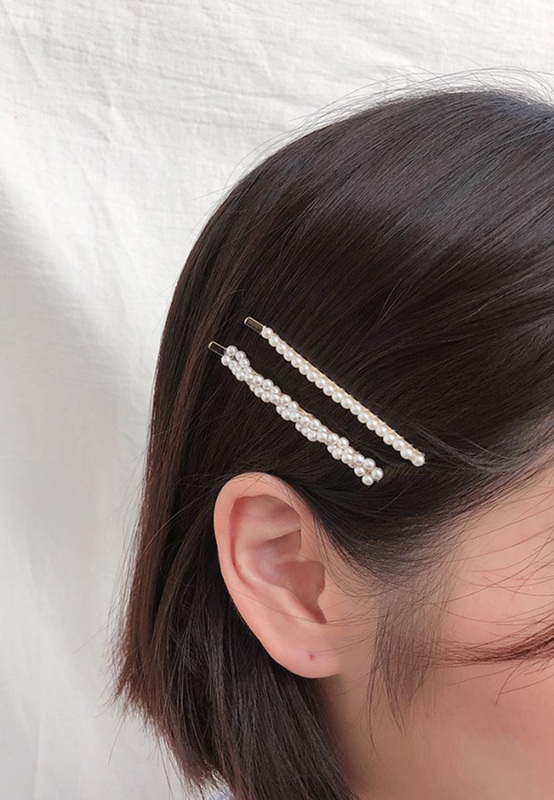 Whether you opt for a half-up, half-down 'do or a pulled-back ponytail, we just love the idea of mix-and-match these clips together. 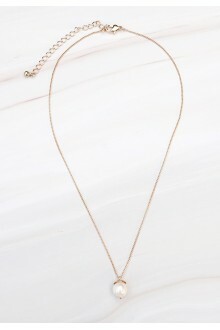 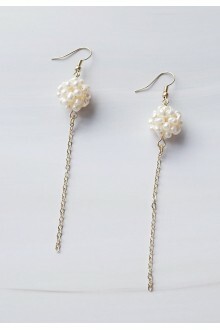 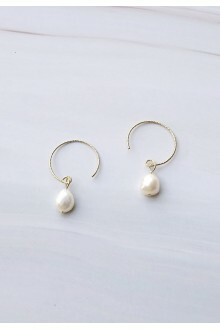 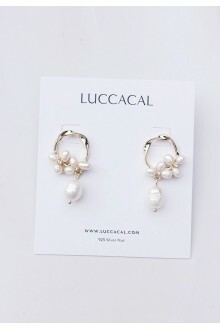 DetailsDelightfully tiny freshwater rice pearls are strung together in pretty balls in these drop ea..
DetailsA pretty baroque pearl dangles from the 14-karat-gold-plated brass setting on a pair of hoops..
DetailsThis necklace features a lustrous freshwater pearl pendant hung on a gold-tone chain with a l..